Honeycomb Shades and cellular shades are becoming more and more popular. Many people are becoming aware of the impact home energy usage is having on the environment. Up to 50% of a home’s heating and cooling energy can be lost through your windows. A great way to reduce energy bills would be to add more insulation to your window this winter. You can lower your energy-bills with Hunter Douglas Duette® Honeycomb Shades and other cellular shades to reduce your energy bills. It’s no wonder that window insulating Hunter Douglas shades are so in demand! Hunter Douglas Duette® Honeycomb Shades are the original cellular shade design. Honeycomb shades are engineered to trap air within distinct air pockets and provide textured beauty on windows. 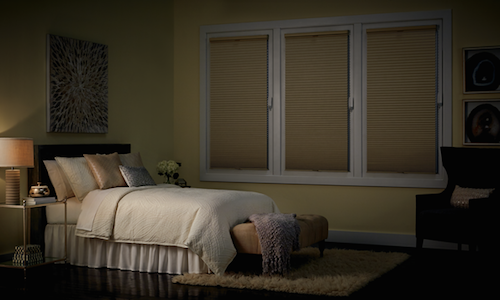 Duette® Honeycomb Shades are known as the pioneer of design and efficiency when it comes to innovative shades and blinds. This is why Hunter Douglas invests research and resources to enhance the features and capabilities of this outstanding window shade available at United Decorators. Recently, in November, Hunter Douglas released the unique LightLock™ system. The U-shaped side channels overlap the front and back of the honeycomb shade, providing 100% total darkness. The channels feature micro-ridges that absorb and deflect incoming light. 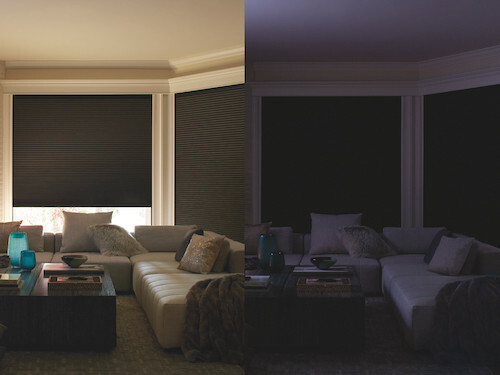 Combining the Duette® Honeycomb Shades and LightLock™ System creates the ultimate cellular blackout blinds for your home. Available with different operating systems, such as Top-Down/Bottom-Up, PowerView® Motorization, and TrackGlide™. Double cell design in Duette Architella® for extra insulation. A large variety of colors and textures to choose from that will beautifully transform your home. Duette Duolite® features two different fabric opacities fused together. 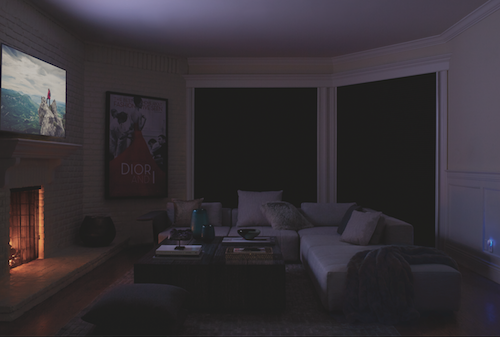 Ideal for room darkening and light filtering in one shade. Every year Hunter Douglas goes above and beyond with innovative window treatment solutions. The designers and specialist engineers work hard every year to bring you the best window treatments for your home or office. United Decorators will be making a special announcement in January 2019 about energy-efficient window shades. It’s going to be an exciting start of the year if you are in the market to buy window treatments. Stay tuned to find out more! 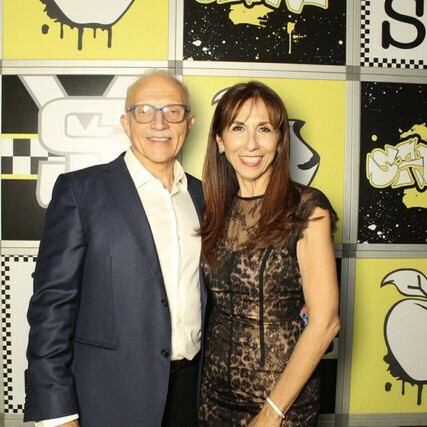 Dalia and Paul Sajovits, Owners of United Decorators, would like to take this opportunity to thank friends, family, vendors and suppliers, talented and hardworking employees and loyal customers for all their continued support. It’s has been another busy year, and it is our passion to deliver interior design and window treatment solutions to you in 2019! Contact United Decorators for all your window treatment, custom drapery, upholstery, bedding, reupholstered headboards, furniture refinishing, and home fabric needs. Happy Holidays & New Year!